Well I have a doozy of a Mars return on November 11 2011. I want to share it because lots of us get a bit anxious when we look ahead and see challenging transits coming up. This is one of those times for me, up to a few days ago I was a bit pessimistic about what it might mean, I have had a feeling for a while that something significant would transpire over these few days. The reason I have been apprehensive about this Mars return is because of the other transits which coincide with it, a pile up of hard aspects which to me has some fated quality about it. Fortunately the Full Moon tonight trines both my Ascendant and Jupiter which might be why I have been feeling less worried. The main source of my anxiety and worry comes from transiting Saturn on my Venus (exact on Saturday). Anything which transits my Venus also hits Mercury and Saturn because I have Mercury and Venus opposite Saturn. So wow, Saturn opposition on top of a Mars return. I have been working hard and being a responsible parent I hope, guess I’m about to find out if Saturn also thinks so. Something important to mention here is what we read in books or on websites about particular things in astrology. If they are really negative then they play in your mind. Does that imprinting affect outcomes? Thoughts are things so we have to keep them positive. Here is an example. My Saturn opposition is probably the most significant transit since my Saturn return 14 years ago. Because my Saturn is the apex of a boomerang Yod, I feel transits to it extremely powerfully and often things happen which seem out of my control. A Saturn opposition on it’s own (forgetting Saturn on my Mercury and Venus) can sound foreboding. It can go either way depending if your are on the right track or not. This is the real clincher though. I have Mercury and Venus on the fixed star Arcturus. It is a very fortunate star but Ebertin says “If critically aspected, the good influence will be hampered or made into a real handicap. If involved in legal action, such a native may lose all”. Well I do have it critically aspect by Saturn, and now critically transited by Saturn. I did loose a lot at my Saturn return, wife, dog, house, business, health. Then I went to the pub for a few years :). Would you believe my Arabic Part of Assassination (Mars + Neptune – Uranus) is right between my Mercury and Venus? Fingers crossed this time! 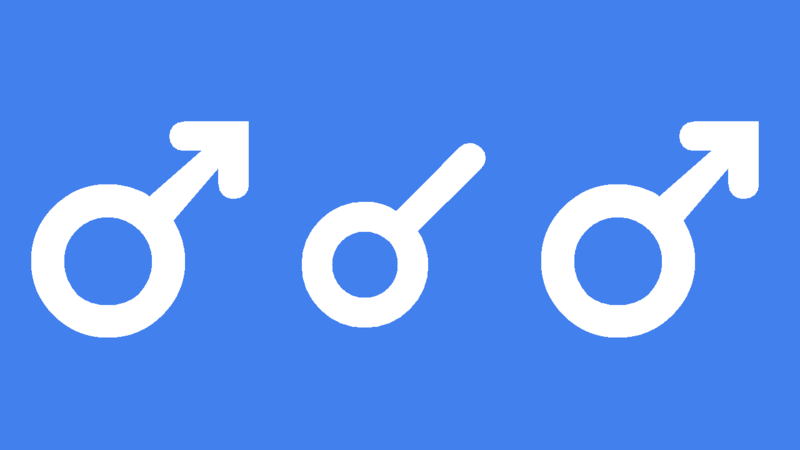 So because I have Mars on the fixed star Regulus, this Mars return includes an opposition from Neptune and Chiron, hopefully toning down any aggressive nature and turning that energy more to spiritual and healing projects. If you look at it negatively it could be downfall and treachery. Oh yes, Pluto is square my Midheaven for the final time after going back and forth this year. That conjunction of Mercury and Venus is square my Moon the same day as my Mars return. The tightest aspect in my chart is Moon square Lilith so that Mercury Venus conjunction is also opposite my Lilith. I’m confused now. What the hell is the Ascendant for my Mars return doing on my natal Descendant? Anyway, I am keeping positive and hoping this all leads to some good developments. The kids are going well and are happy. Marina and I are getting on better than ever it seems, looking forward to her next visit with her girl in a couple of weeks for the Christmas holidays. Readings keep flooding in so we are both real busy which is good for the airfares. I did get a nice message from an old adversary a couple of days ago. I’m planning to launch our new Google Plus business page when Saturn is right on my Venus. Will keep you posted about how I feel through the next couple of days and how it all goes in the comments section. That’s a lovely interp thanks Lucy. Yes I have been dominated by women before. But know it couldn’t be better. Marina and I have both met our match as far as that goes. I don’t mind transits opposite my Jupiter because it means that Ceres also trines my DC. Chiron in 8th house and Lillith on the same 8th house has brought me to bankruptcy, and I can say that I´m not sure I´m through with it, even though it is not longer on 8th house… uf! heavy, really! I have my mars return coming up this Friday, and it kind of has me puzzled. Mars will be in Mars Return 7th House, but not make any aspects to anything else, except a semisextile to the Sun, which will be in my Mars Return 8th House and a square to the MR Midheaven. Other planets will make lots of aspects (there will be a grand trine, and a Cardinal T-square, the moon will be conjunct my asc in Sag), but I’m not sure if Mars being unaspected will make it more or less powerful. I’m coming off of a long period of stagnation (Saturn square Mars in previous Mars Return, Saturn Return, and Saturn square Sun all in the last few years) so I’d really like to get my life going again. Any advice? Will I be less blocked the next few years? Hi Jaime. I have this transit coming up and mars opp Uranus in my birth chart. I looked back at the last one in 2015 and it was horrible. It also does. It look like I have whole lot helping me out. Is there? I don’t know a lot about the fixed stars. 12/13/1973 0141 am (Minnesota USA).